Sixteen-year-old Gemma seems to have it all - carefree, pretty, and falling in love with the boy next door. But her greatest passion has always been the water. She craves late night swims under the stars, where she can be alone yet belong to the sea. Lately she's had company. Penn, Thea, and Lexi spend their nights dancing, singing, and partying on the cove--and one night Gemma joins them. When she wakes up groggy on the beach the next morning, she knows something has changed. Suddenly Gemma is stronger, faster, and more beautiful than ever. As she uncovers the truth about her new mythical powers, Gemma is forced to choose between staying with those she loves or entering a dark world brimming with unimaginable secrets. Harper only wanted a safe, normal life. But when her younger sister Gemma runs off with a three very dangerous girls, Penn, Thea, and Lexi, everything changes. Vowing to get her sister back no matter what the cost, Harper must face dangers unlike any she's ever experienced. Fortunately, she has Daniel by her side, a gorgeous guy who's devoted to helping her find her sister—and who's immune to the girls' dark powers. 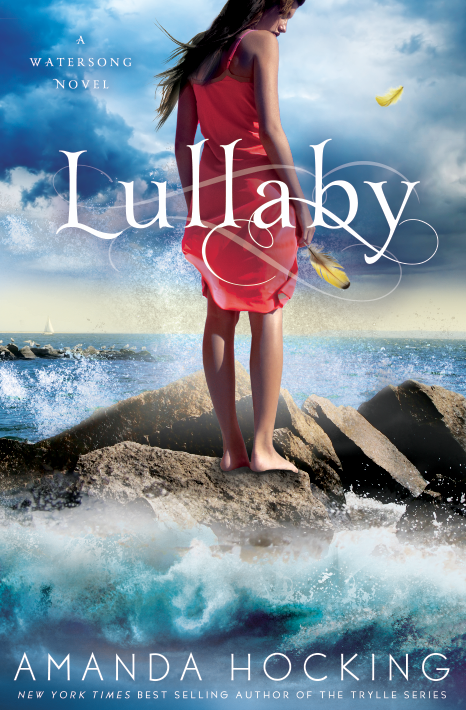 While Harper searches for her sister, Gemma struggles to adjust to her new life. Gemma's powers are growing by the day, and the longer she lives with her new "sisters," the harder it is to resist entering their magical world. 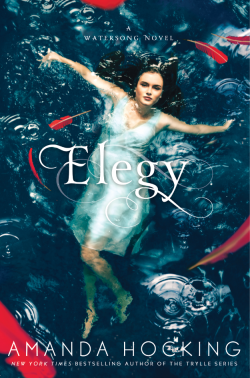 All she wants is to return to her family and the mortal world, but how can she do that when she's become something else entirely—and will Harper and Alex still love her once they learn the truth? As Gemma and Harper race to break the curse before it's too late, they're thrust deeper into a mythical world of immortal secrets. They must delve into their enemies' past to find the answers they need, even if it means being drawn deeper into their savagely beautiful world. But one of the girls is not what she seems…and Gemma finds an unlikely ally as she struggles to save herself. But will it be enough to break an ancient curse that no one has ever escaped alive? 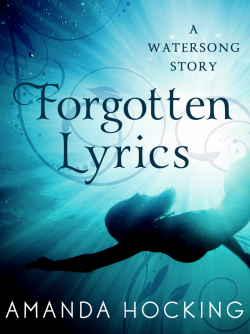 Don’t miss this new prequel short story set in the magical world of Watersong—a realm of enchanting beauty…and terrifying secrets. Aggie is a mythological creature on a secret mission. 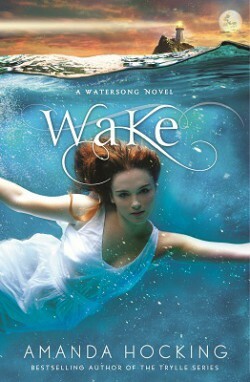 Lydia is a young woman from a magical family with no real powers of her own. And Daniel is a high school boy who’s made it his duty to protect his deeply troubled older brother. Then one fateful night, their lives collide in a terrifying accident that changes them all forever. And beneath the surface, the ripple effects of the accident will have more impact than anyone could ever guess...changing not only their future, but the fate of an entire town.